March 30, 2013 .Reading time 1 minute. I’m only finding a bit of time to blog recently but wanted to share a great gift and thank a thoughtful supporter of wellness. 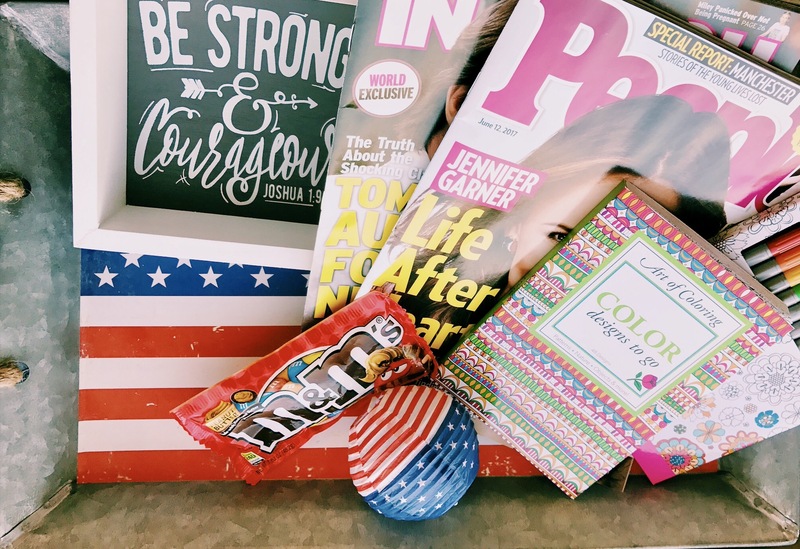 This month I’m volunteering for a Bunco for Breast Cancer fundraiser and I’ve visited local merchants to see who could sponsor our event with donations for raffles and a silent auction. It has been interesting to shift my focus from ostomy empowerment and focus on a disease that affects so many people. It was without hesitation that most shop owners gave generously and I’m excited to combine my love of gambling (well – my love for tossing dice with the gals) and my wish to help. 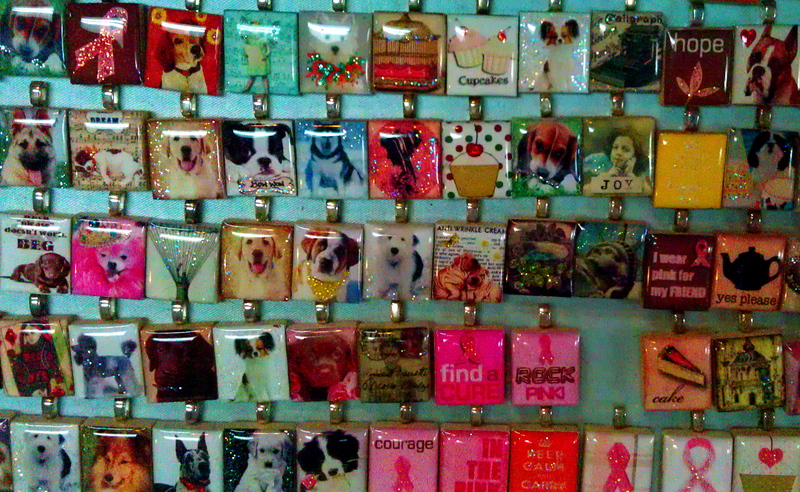 Expressions Boutique donated a special gift bag including a necklace with one of these adorable charms. Appealing to everyone from dog lovers and cancer survivors and their supporters, there was a charm for everyone in this selection. I’m getting ready to Roll the Dice to Beat the Odds in Tempe on Sunday, April 14, 2013. It’s not too late to sign up! Learn more about our upcoming event here. March 12, 2013 .Reading time 1 minute. When I was a child I hated station wagons. Wood panelled wagons were the worst. I loved road trips and all the endless images passing along the highways but for some reason I had an aversion to station wagons. Road trips on the other hand were wonderful and full of possibility. Seemed we could go anywhere and there was always an adventure ahead. Who would have imagined that some day I would appreciate the station wagon and develop a fear of road trips. Car rides, trips to the store. Anything that took me from the comfort of knowing there was a bathroom nearby. The idea that I would have an accident, ask the driver to stop and stop again. And again. I find myself having difficulty writing a lot these days. Partly because I was sick last week and became very dehydrated. Maybe that’s why I’m back here tonight actually. Feeling grateful for energy and a connection here to others who understand why a trip in the car is something to be feared when you suffer from bowel disease. I don’t fear road trips anymore and I don’t hate station wagons. In fact I shot this one out the window on a long drive to Las Vegas from Phoenix. 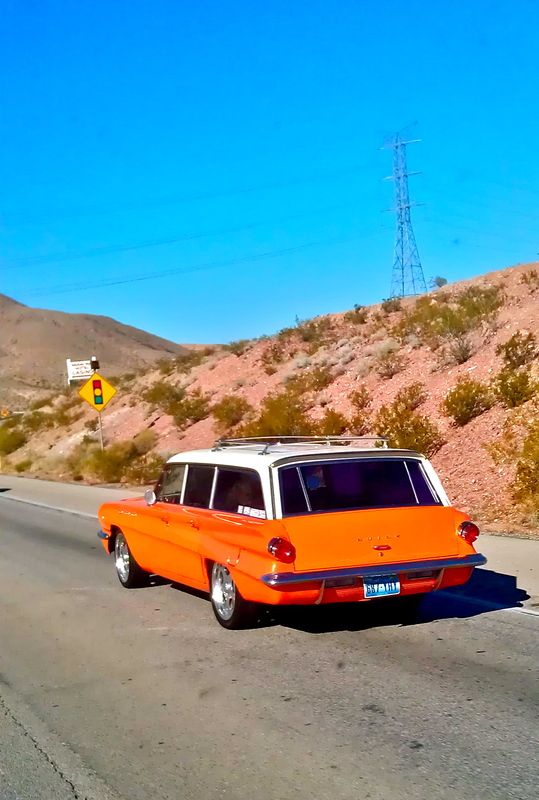 The vibrant orange wagon on the open road in the desert was a fantastic contrast. So was the freedom I felt with my ostomy.